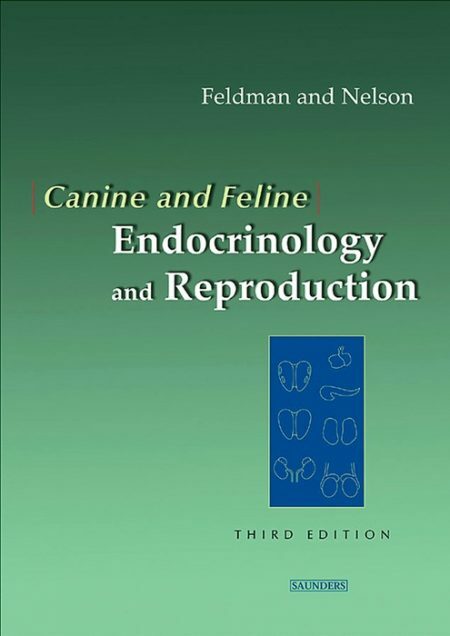 Canine and Feline Endocrinology and Reproduction 3rd Edition, This book provides complete, current information on pathophysiology, diagnosis, and treatment of endocrine, metabolic, and reproductive diseases in dogs and cats. 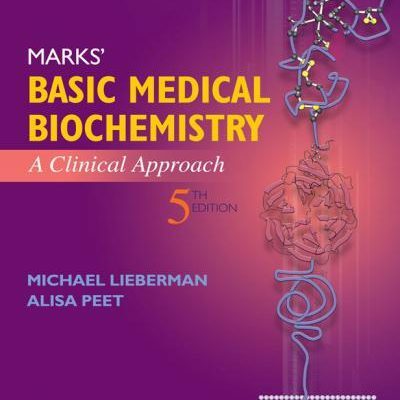 This third edition again attempts to emphasize clinically relevant information. 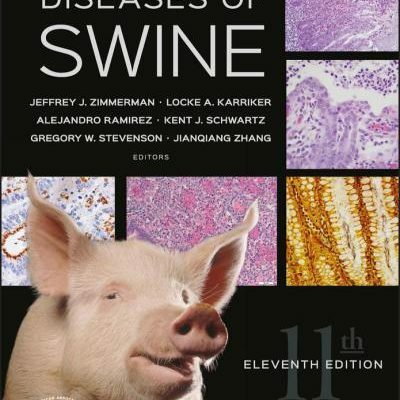 Virtually all other chapters have undergone extensive re-writing and updating of material, provision of new or updated tables, addition of new or updated figures and algorithms, and alterations to previously used algorithms that demonstrate our continuing evolution in understanding how to explain disease processes. This same approach was used in determining how to improve our diagnostic strategies while continuing to make them practical, cost-effective, and expedient. Finally, we continue to examine how veterinarians can better manage each endocrine or reproduction condition to achieve longer and healthier lives for the cats and dogs owned by our clients. Treatment recommendations were consistently developed with practicality, cost-effectiveness, and compassionate care in mind. We never want to underestimate the importance of the history, physical examination, and general clinical status of each canine or feline patient. 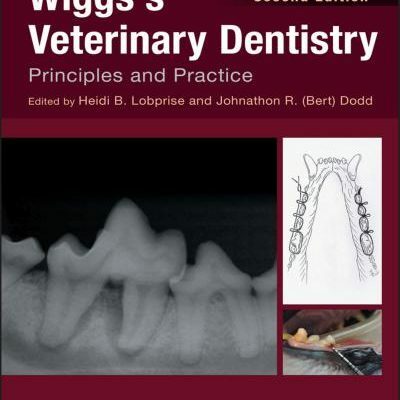 We hope this book will be of help to veterinary students, practitioners, interns, residents, breeders, and owners. The development of this textbook provided us with a challenging, in-formative, and laborious but rewarding task. We do not believe that final answers are provided for any subject. 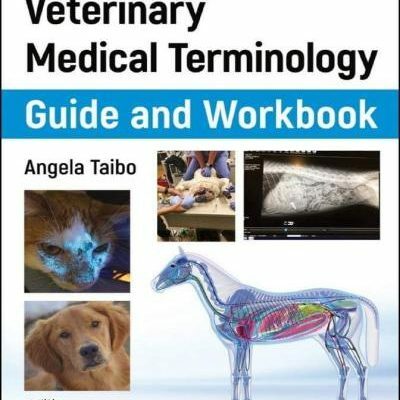 We do hope this textbook provides the reader with complete, current, applicable information on endocrine and reproductive disorders of dogs and cats. We do not claim that the information is presented completely without bias. Indeed, our extensive clinical experience creates bias, which we are convinced provides a positive and well established foundation to our recommendations on diagnostic and management strategies. It also discusses the importance of testing procedures in endocrine and reproductive diseases, as well as cost-effective and expedient diagnostic protocols. A complete review of reproduction is presented with the endocrine material, making this text the most inclusive resource overall on the topic. Expansive sections on Canine Male and Female Reproduction. The book is divided into nine sections for an organized and accessible approach to information. Discussions of testing procedures in endocrine and reproductive diseases. Explains cost-effective and expedient diagnostic protocols. A new chapter in the Adrenal Gland section (Section 3) addresses feline hyperadrenocorticism. 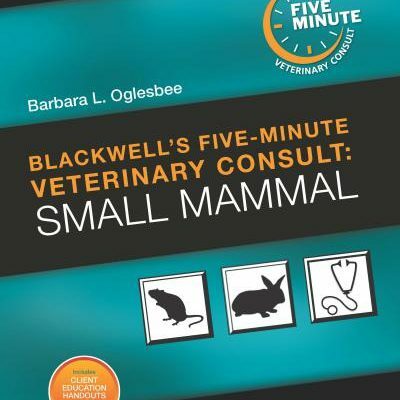 The chapter on diabetes mellitus in the canine and feline has been divided into two chapters in order to explore the specific aspects of the disease in each species. 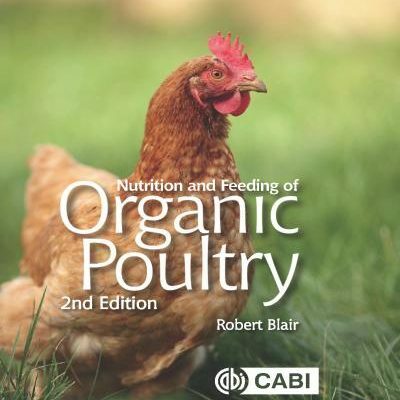 All material has been extensively revised and brought up to date for this edition. Additional tables and algorithms throughout the book summarize and clarify information.